A Second Home In Fiji? We'll Take It. Home 2nd Homes A Second Home In Fiji? We’ll Take It. Who needs just one home when you can have a second one in stunning Fiji? 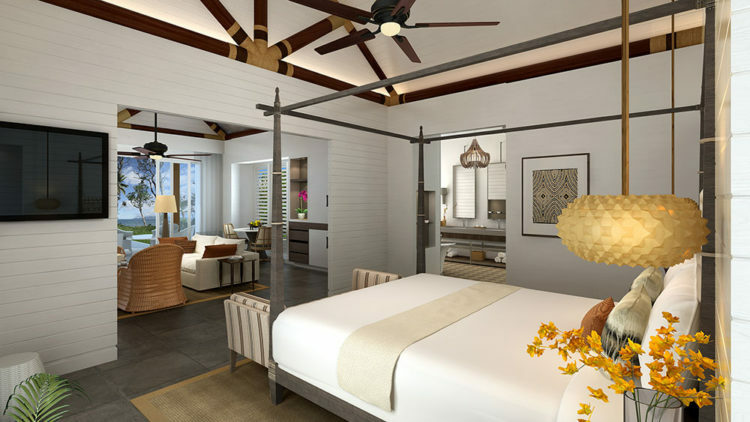 The Auberge Beach Villas at Nanuku Fiji embody everything you could ever want in a second home (or first home, for that matter), but they are going fast. In fact, there are only five left. However, the resort has recently opened up pre-selling brand new 1 and 2-bedroom villas, but those are going to fly off the market as well. Read on to find out more about these villas, and to understand why you’ve got to act on getting one of your own before it’s too late. Right down the beach from the resort clubhouse sits the most luxurious residences in all of Fiji. 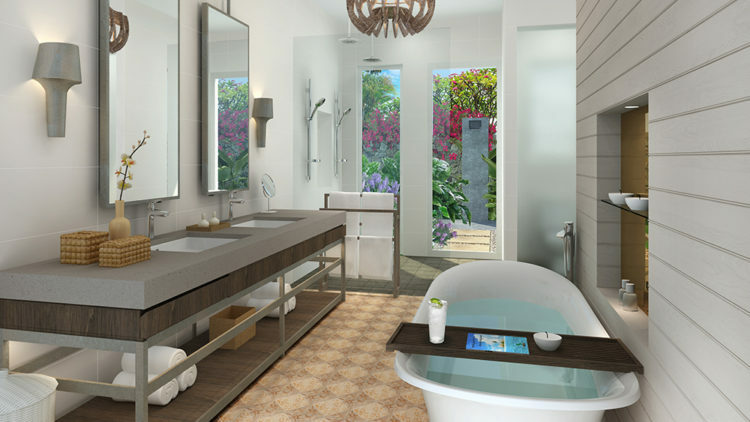 The resort has built a suite villa filled with landscaping like you’ve never seen. 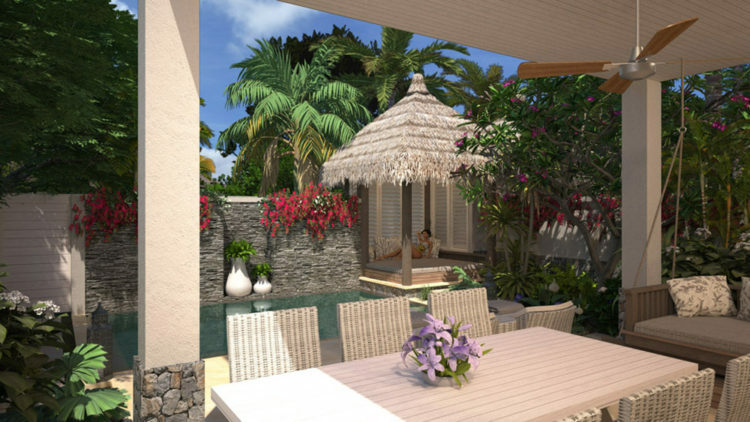 With dreamy private living spaces and so much more, you’ll also have the opportunity to upgrade to villas that offer beachfront, beachview, and garden terrace options. Not only do you get to enjoy all that your villa offers, you also get to indulge in all that the Nanuka Auberge Resort Fiji offers. Villa owners gain access to the exclusive amenities and services of the resort. 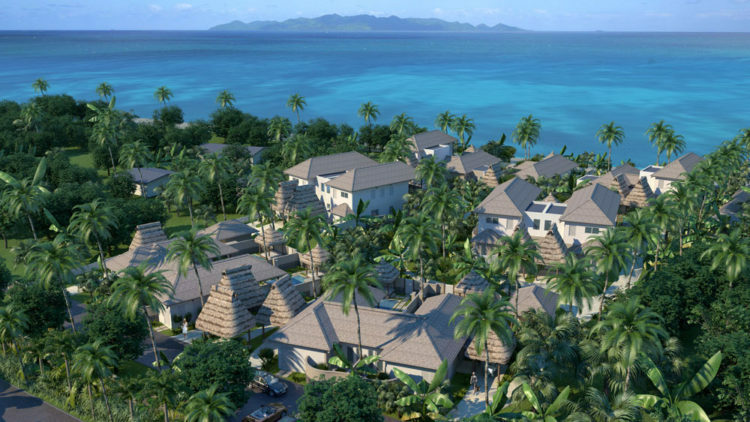 To learn more about the Auberge Beach Villas, email Sean McLaughlin at sean@nanukufiji.com today. Don’t wait too long — these additional villas are expected to go faster than ever before!